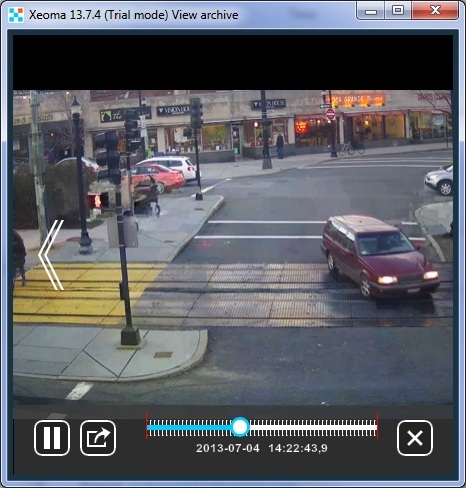 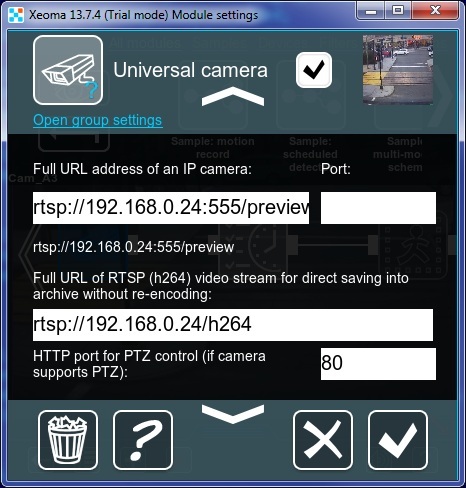 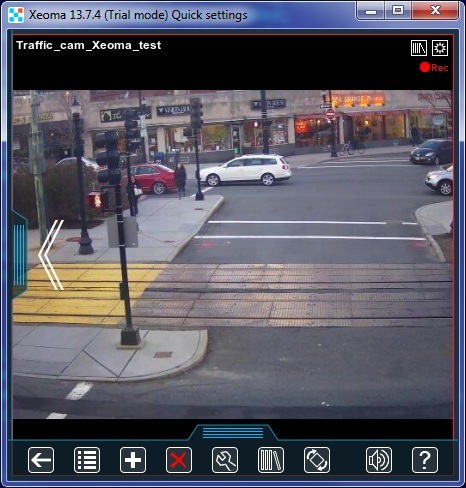 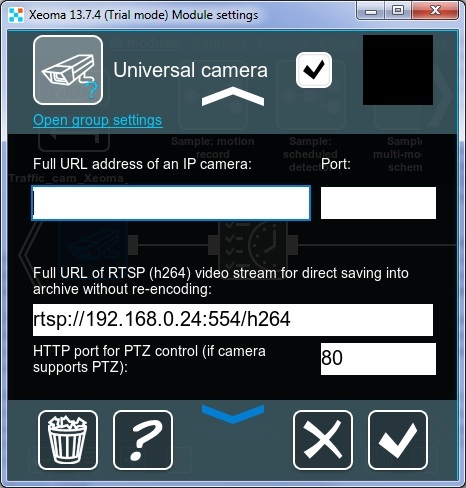 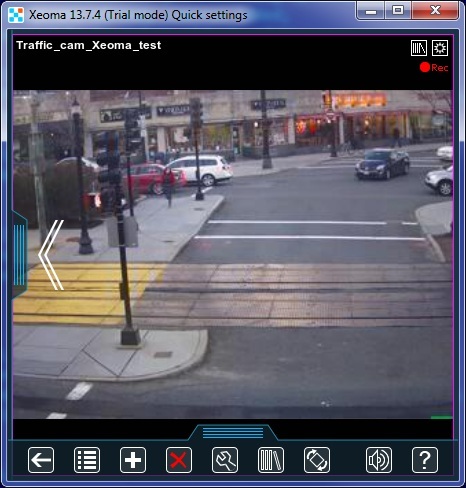 If yours is an h264 (rtsp) camera and you would like to reduce CPU usage, you are welcome to try Xeoma’s new option to store high resolution video streams directly into archive, without re-decoding the streams. 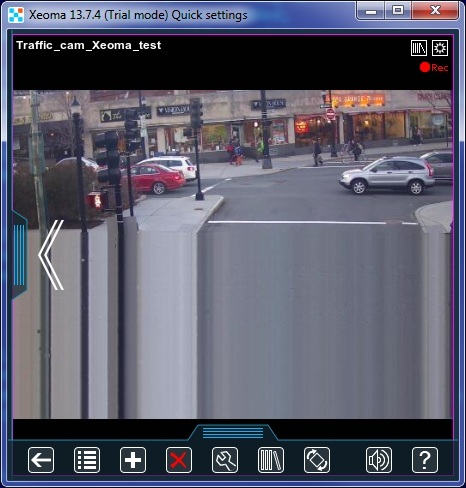 You will see a lower quality picture in preview window. 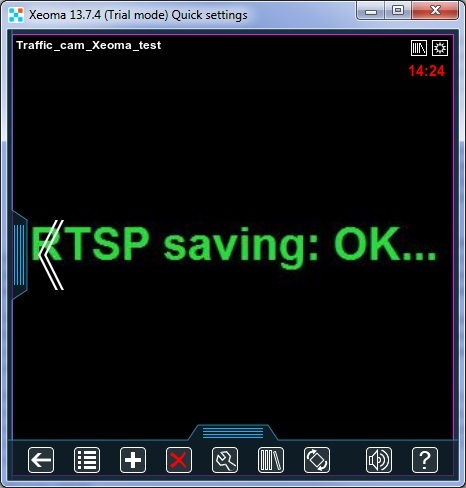 Even without lower quality stream shown in preview, you will get a high quality stream stored to the archive, and CPU load will be significantly lower. 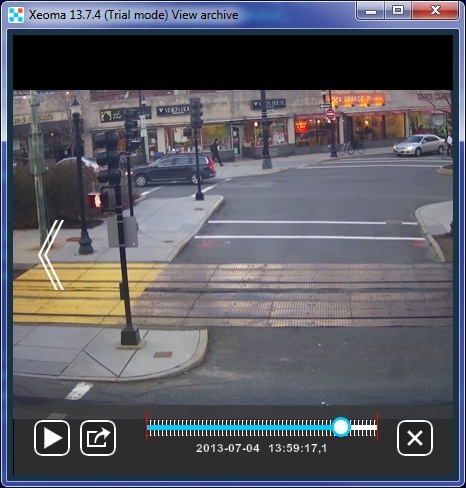 This is how to reduce CPU usage in your video surveillance system while using h264 cameras and still get high quality recordings for forensic purposes or simply later view of events.